Bicis del Pueblo Wrench Squad gets together every 3rd Wednesday of the month. 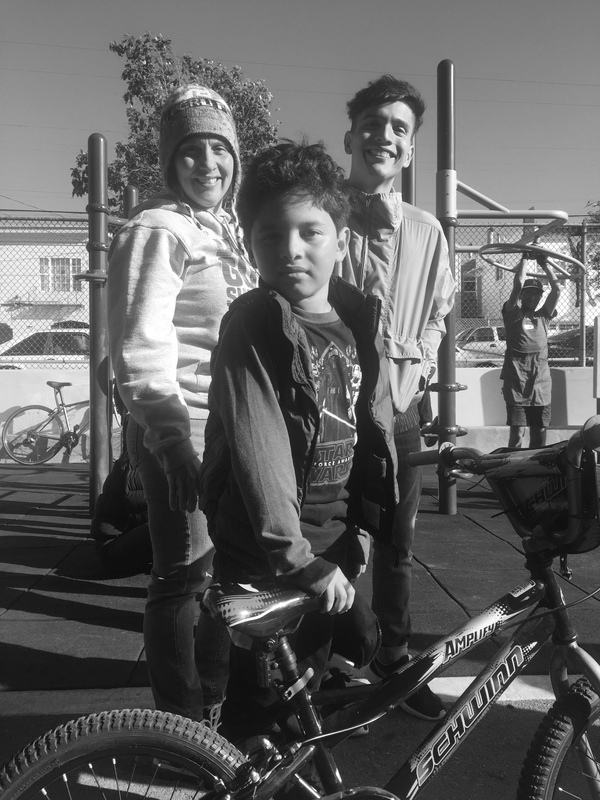 A cooperative and nurturing space to deepen bike repair skills and give back to the community. Tools and potluck dinner provided. Call us for location, Oscar (415) 431-4210.